Teach your students to “think like historians” in our engaging new Learners Edge course! 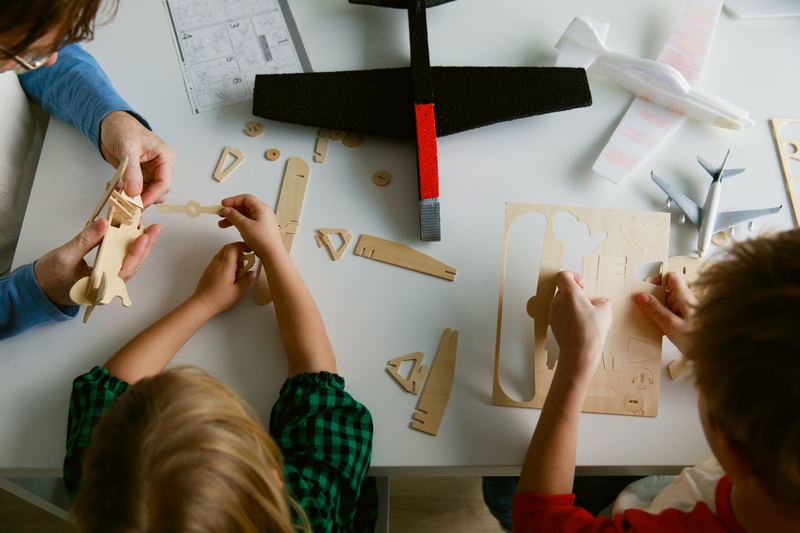 5017: Teach Like an Historian: Teaching Historical Investigations in Social Studies is designed for middle and high school social studies teachers looking for new ways to engage students with the past. At the center of this course is the text, Why Won’t You Just Tell Us the Answer? 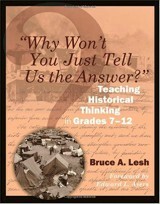 Historical Thinking in Grades 7-12. The product of nearly twenty years of social studies teaching, author Bruce Lesh’s work is based in real-world applications, practical strategies, and a healthy understanding of the fun and challenges of teaching middle and high school students. We love this text, and we think you’ll love the chance to share the power of historical thinking with your students!